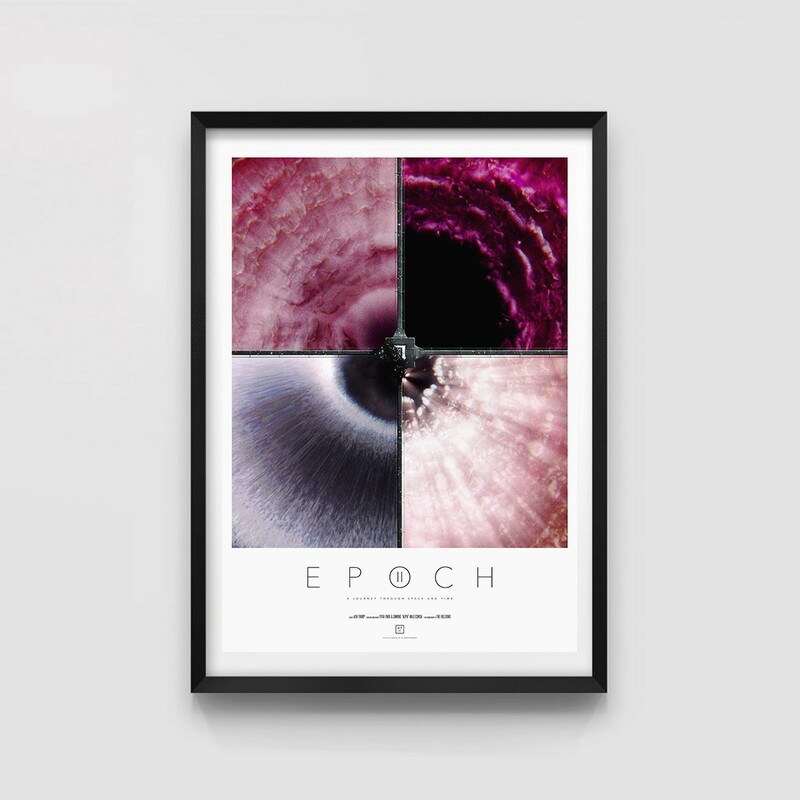 Epoch II takes us on a second cosmic voyage to explore the realms that exist outside the current day theories of space travel and reality. 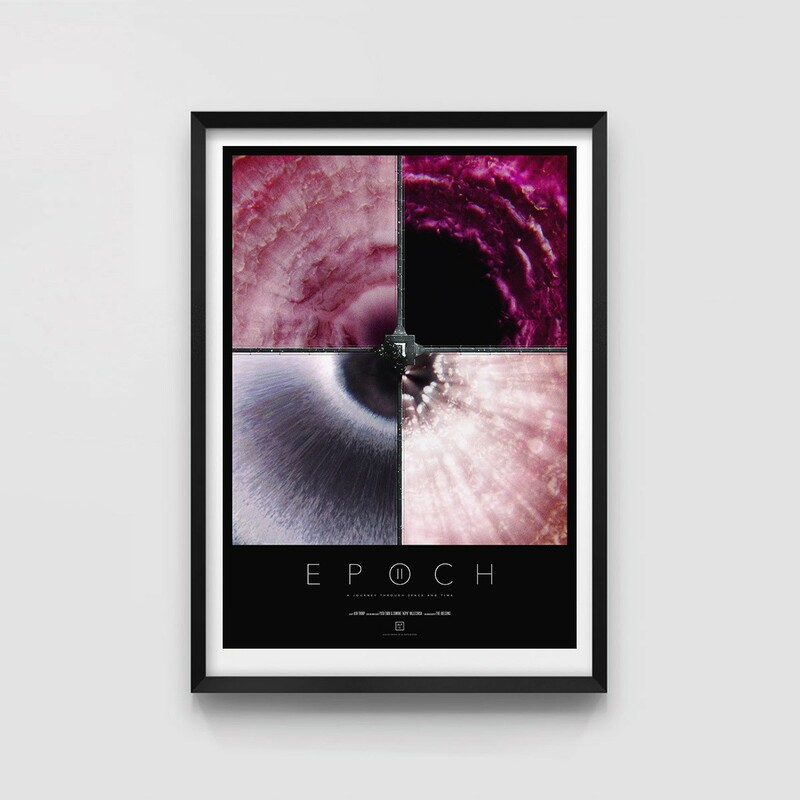 Epoch II is filled with personal representations depicting my perception of our reality and my ongoing obsession with our evolution as a species. 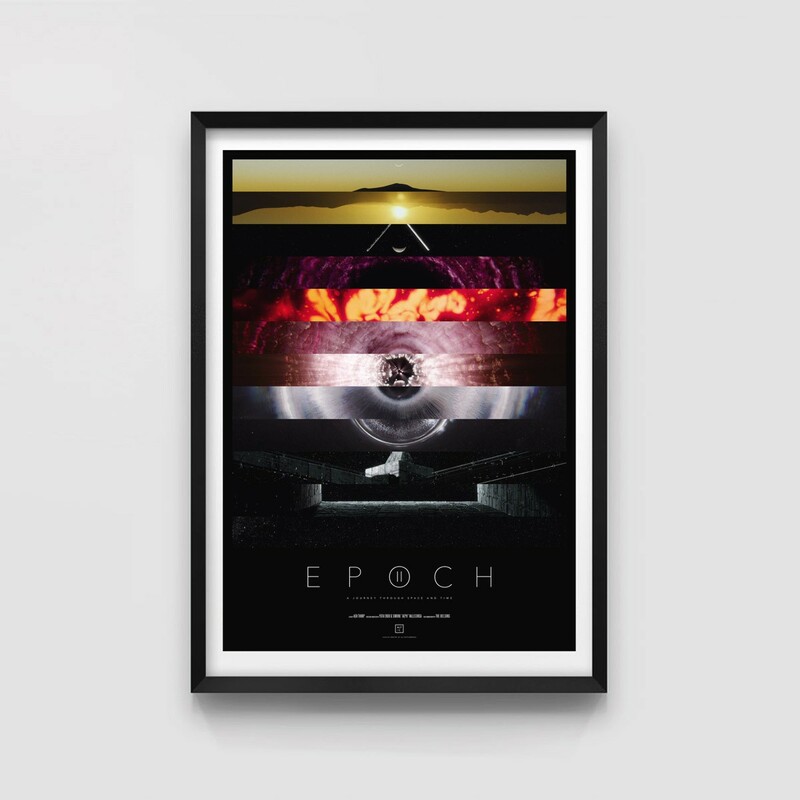 Epoch II provided a therapeutic outlet of creativity and allowed me to connect with my most authentic self and thoughts. I hope you find your own personal connection with the film as well. 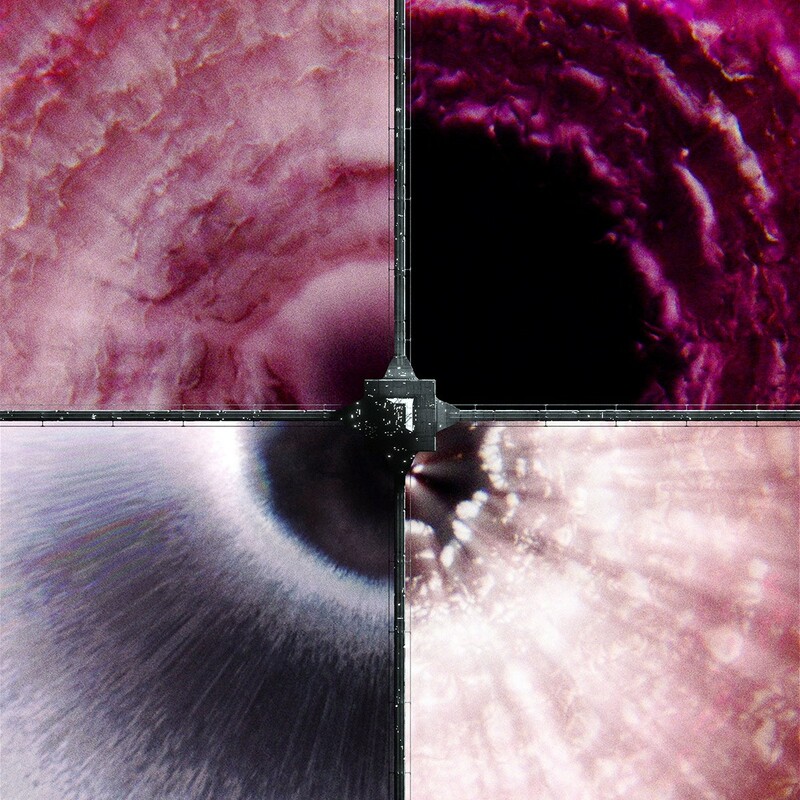 Epoch II provided the opportunity to explore my abilities on my own time, learn new techniques. and truly shape my skillsets. One of my favorite parts of the creative process is being able to document and share it with you. Here are a few key moments from the production I felt worthy to share. 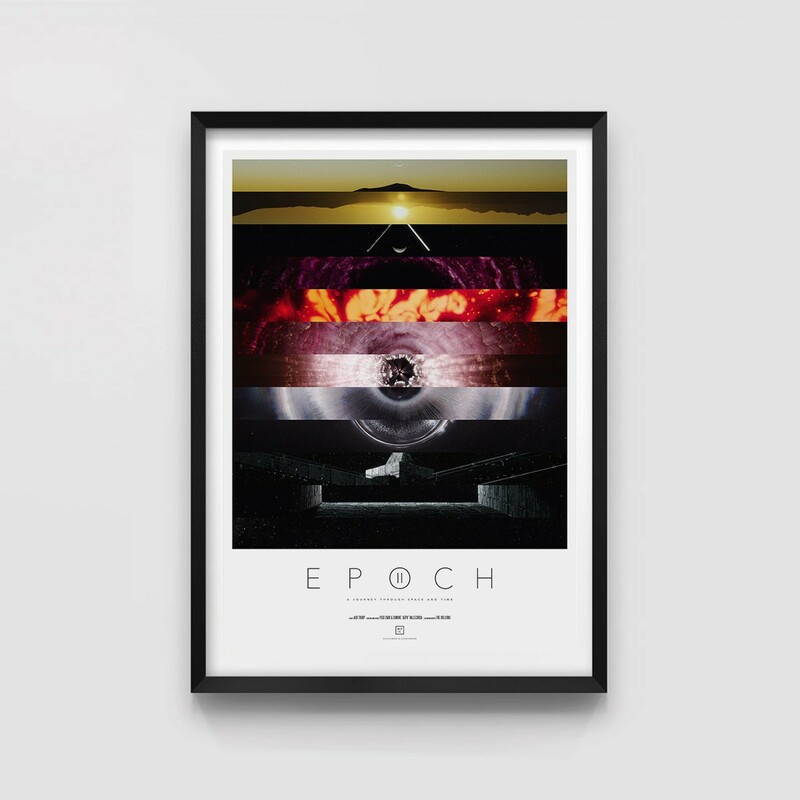 to pick up an Epoch print. To our amazing friends and family, Leomar Esteves, Chris Bejerre, Andrew Hawryluk, Anthony Scott Burns, Andrew Krammer, and Redshift renderer. 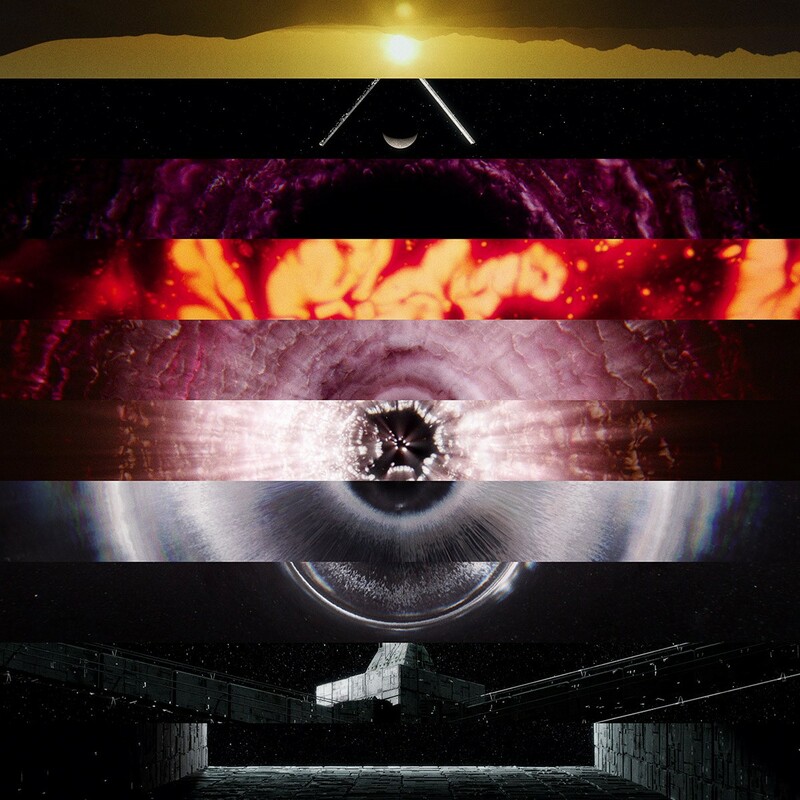 To science, nature, and threading the line between science and science fiction.